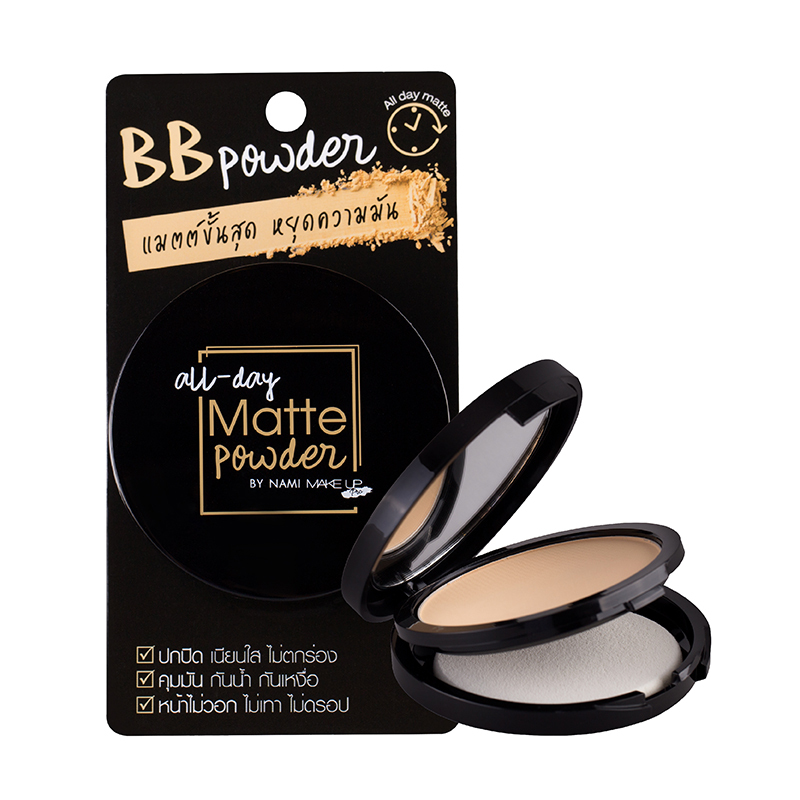 Special formula matte powder a fine, soft, and smooth matte powder that is easy to apply and gives a lightweight feel. Helps conceal pores and wrinkles. Conceals all skin problems resulting in a smooth and bright skin. Long-wearing, waterproof, sweat-proof, and leave no splotches during the day. Yellow undertone powder, specially designed for Asian skin. Filled with glutathione, vitamin C, vitamin B3, and mulberry extract to help brighten your skin.